Dowsing is a method of finding many things, including water, which are not immediately visible above ground. Having visited the site over five times, I have spent many days investigating the area, and given a talk to our local archaeology society about the Church, tempting them to visit the Church for themselves. Dowsing suggests that there were two other Saxon period Christian altars north of the north wall. At that wall you can see a strange sloping buttress, unlike all of the others around the church and to its left is the markings of a door. I believe that there was an earlier church, orientated NS rather than EW, which had the north door of the current church as its south door. The north altar in this older church would appear to have been in use from circa 500 AD to 720 AD when a Papal Bull was issued stating that all Altars should be in the East. A later Altar dating from about 750 AD to circa 1025 AD is in the East of this older building. Dowsing suggests that the current church dates from circa 1045 – if you look at some of the stone masonry inside – particular the inside of the West window you can see that the quality of it is considerably poorer than the outside of the window. In addition the semi-circular apse is more common in Roman and Saxon Churches. I believe that the church is a Late Saxon one, which was beautified by the Normans in approximately 1143 AD which is the date usually given for the construction of the church. I can’t think of a church in the country that has a more beautiful appearance. Dowsing has also suggested, among other things, approximately 40 Pagan Altars in the area and a Roman Christian Altar to the south west of the current west window. 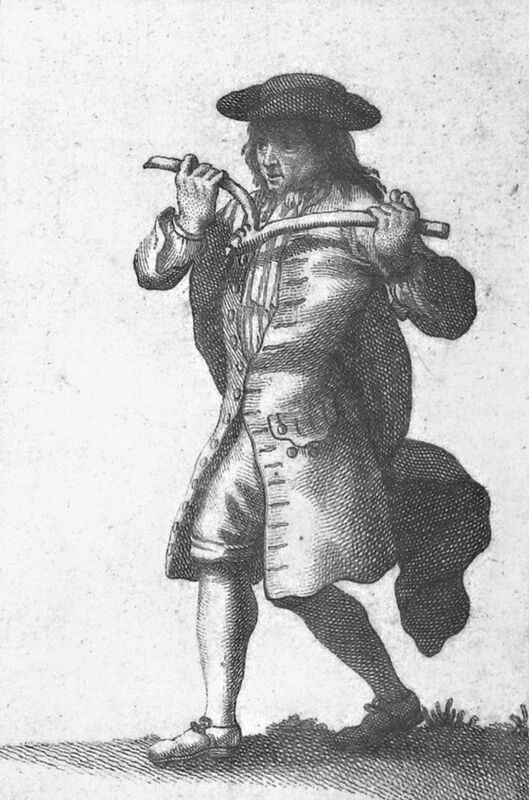 I appreciate that a lot of people won’t accept the results of dowsing, but I recommend that everybody give it a try with an open mind.